As a parent, you never want to believe that your precious bundle has a problem. 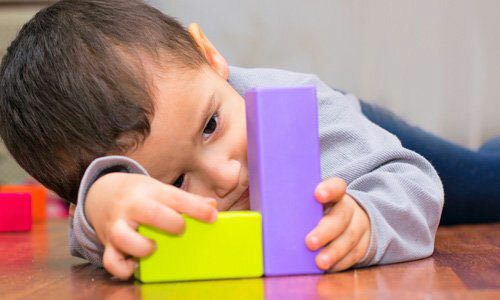 But when it comes to autism catching it early—ideally by the age of eighteen months—makes a huge difference. But no matter your child’s age, don’t lose hope. Treatment can reduce the disorder’s effects and help your child learn, grow, and thrive.